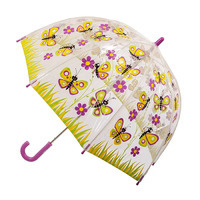 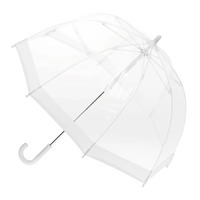 The BUGZZ Kids Birdcage Umbrella is a quality children's umbrella. 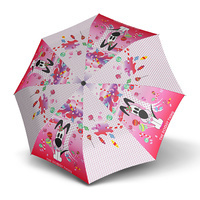 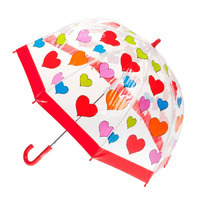 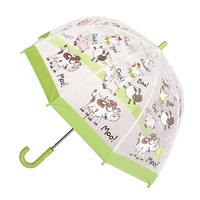 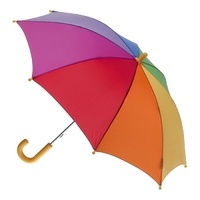 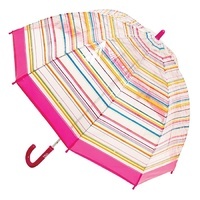 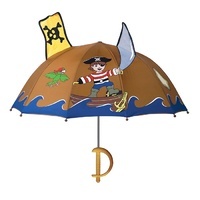 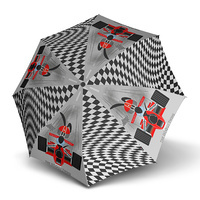 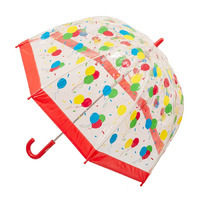 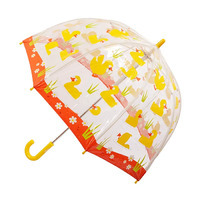 It is a fun and colourful umbrella designed for young children. 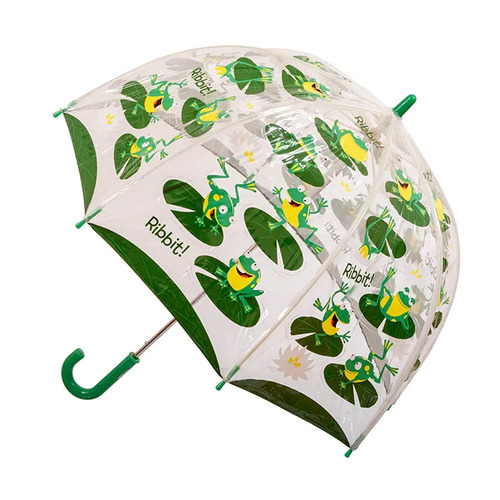 It has a bright coloured canopy featuring frogs, an easy glide opening system which is great for children, and rounded tips for safety. The BUGZZ Kids Brolly is a quality and safe umbrella designed for little hands and fingers.